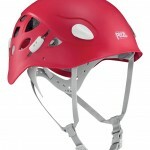 Petzl has always developed helmets that offer excellent protection against falling rocks and impacts, with optimal comfort thanks to their lightness and ventilation. 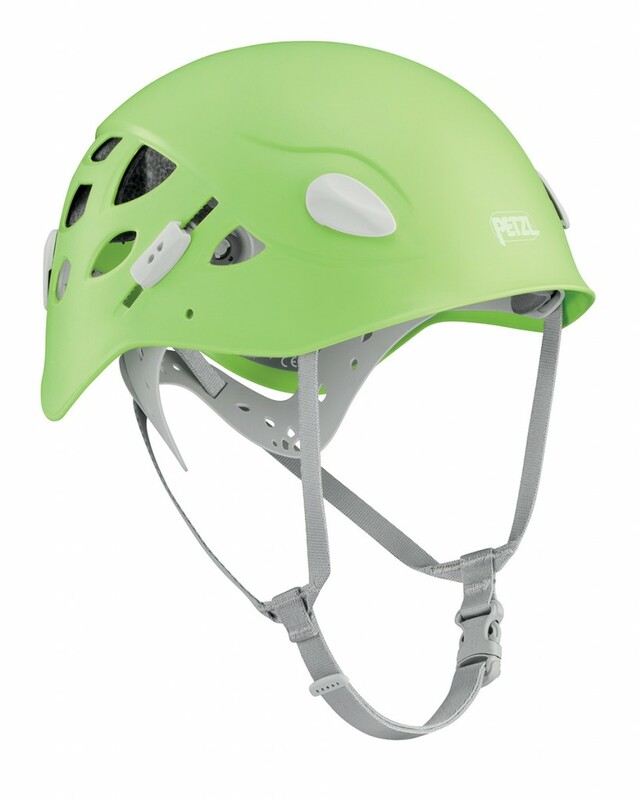 With the new version of the ELIA helmet and its new OMEGA headband system, Petzl offers women climbers and mountaineers a model that fully meets their specific needs and requirements. 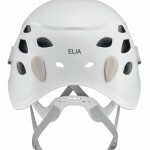 The ELIA helmet was designed and developed to respond specifically to the needs of women. 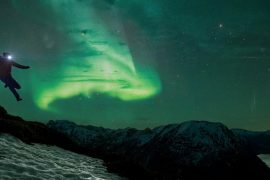 The innovative OMEGA headband system (Petzl patent) has been updated, and allows the helmet to be put on and removed easily, while offering maximum comfort. This feature also includes a new headband and webbing adjustment mechanism. 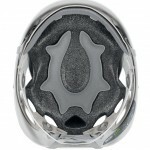 It allows the helmet to be precisely adjusted for different head shapes. – OMEGA headband system with more pronounced notch is specifically designed for easy donning and removal of helmet. 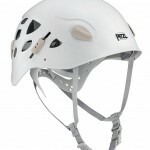 – Great stability on the head thanks to foam liners.